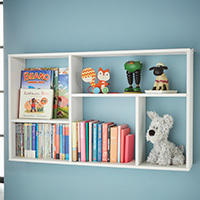 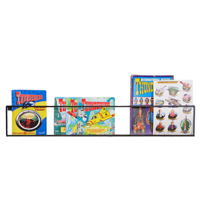 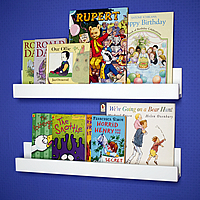 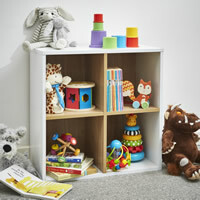 New to our range of children's storage furniture is this solid oak shelf with cubby storage for toys and hanging pegs. 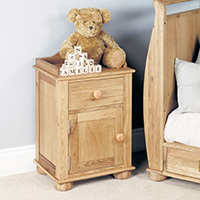 The unit has a top shelf and five cubby type storage compartments for toys, keepsakes etc and five hanging pegs for tomorrows outfit, dressing gowns etc. 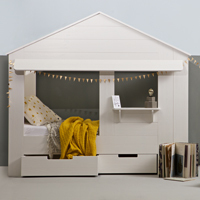 The timber used is sourced from managed plantations and is finished with a hard wearing satin lacquer which highlights the natural grain and makes it more resilient to everyday use. 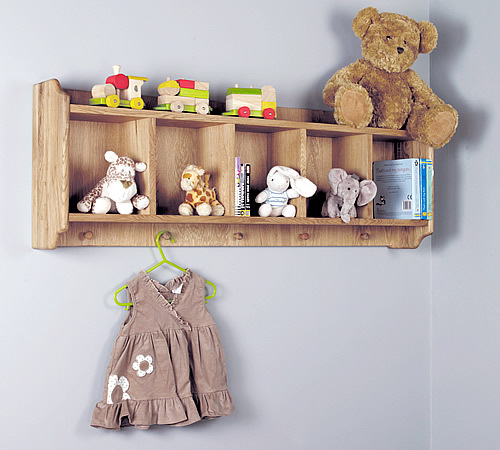 Delivered fully assembled, our solid oak shelf has been designed to last a lifetime and comes with a 5 year manufacturers guarantee.